The government funds a child to attend a nursery from the term after the child turns three. At Jigsaws we pride ourselves on offering high quality educational experiences for your child that are fun and in a caring environment. 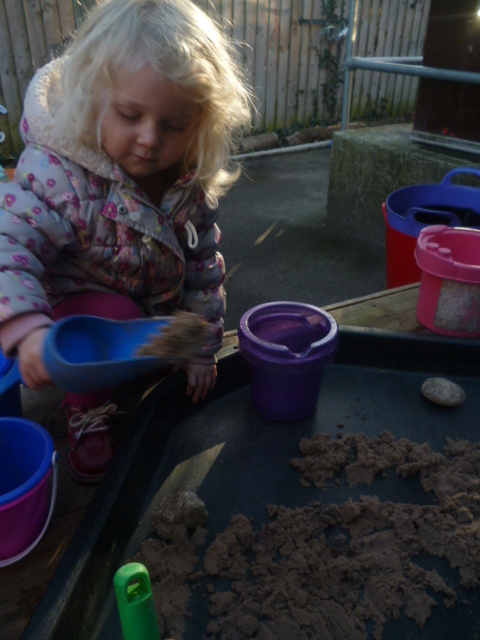 Within our Discoverers room our staff ratios for three year olds of 1:8 mean that we can give your child individual attention to make those next learning steps. Your funded entitlement can be used in a variety of ways and with one other provider. So if you use sessions for Childcare while you are at work, or just to allow your child to socialise and learn, we can work with you to come up with the best solution. The Government now offers 15 hours funded places to some two year olds who meet specific criteria. We provided funed two year old places in our Explorers Room. To find out more information contact your health visitor, Children's Centre or call the Families Information Centre on 08456011630.